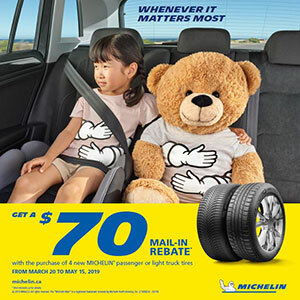 NAPA Autocare Signature Tire is Peterborough, Ontario's, top-rated auto repair shop offering a full range of automotive repair services, brake replacement, CAA batteries, and MTO Safety Certifications for passenger and commercial vehicles; and we sell a full range of tires from nearly all major tire manufacturers. We offer a Senior's Discount, and Free Pickup and Dropoff in the north-end of Peterborough. We strive to provide the best quality auto repair services for all makes and models of vehicles, and customer service that ensures your satisfaction, safety, and repeat business. 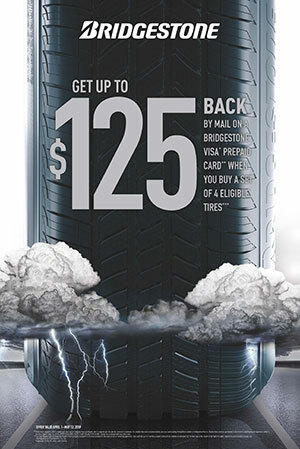 All-Season & Summer Tire Rebates Now Available! 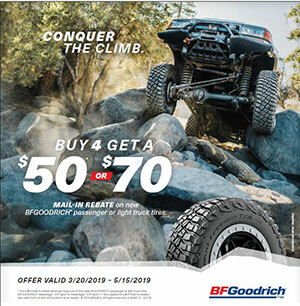 We'll help you select a tire to suit your vehicle and travel requirements. Air Conditioning - Ready for Summer? 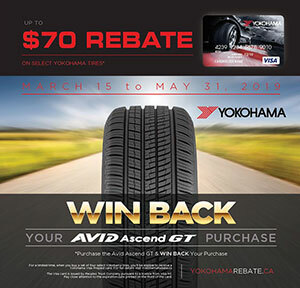 Visit us at 899 Water Street, Peterborough. 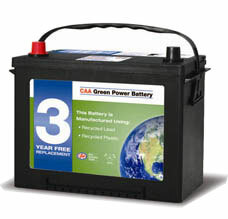 CAA Premium Batteries are backed by a 6-year total warranty. If your battery fails within the first 3 years, you’ll get a free replacement. After 3 years, you're protected by our discounted guarantee. Need a boost, or a new Battery? Our Licensed Mechanics service all vehicles; Domestic, Import & European. We provide a full range of Auto Repair services including: Oil Changes, Brake repairs, Battery Replacement, Diagnostics, MTO Motor Vehicle Safety Inspections and Tire sales, installation and balancing.